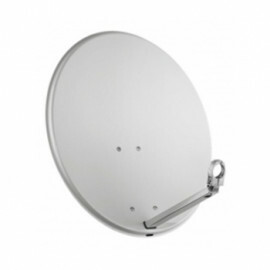 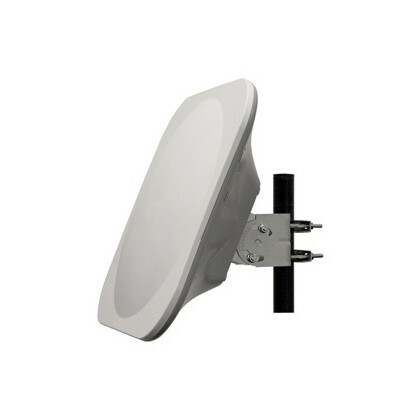 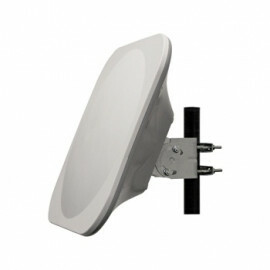 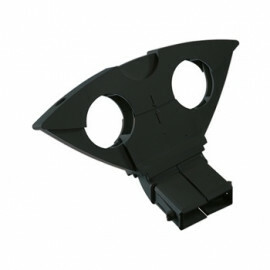 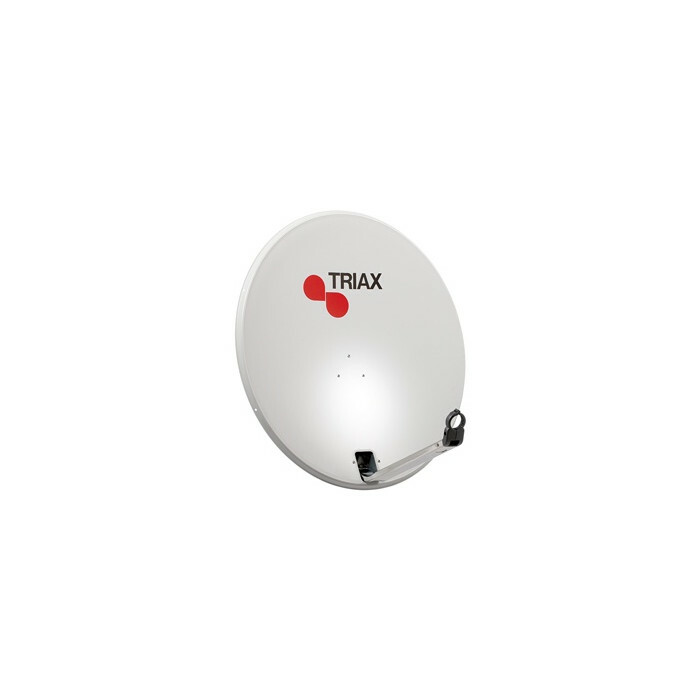 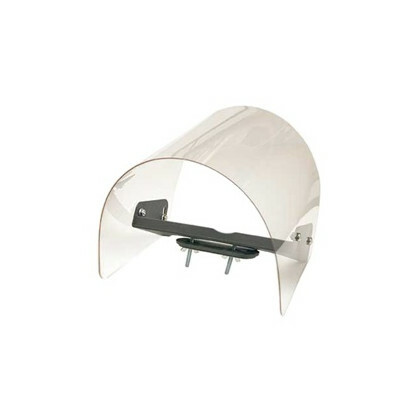 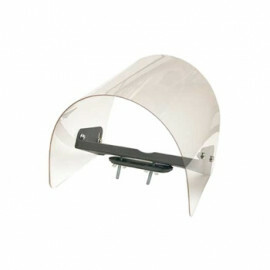 Offset Satellite Dish - TD series from Triax. 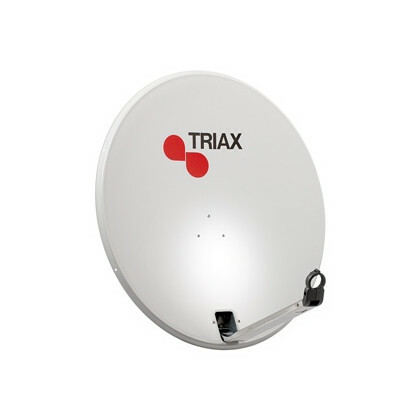 Triax dishes are manufactured in galvanized steel and are supplied with mounting kit and Triax logo on the reflector. 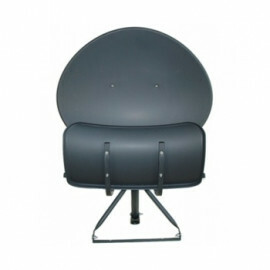 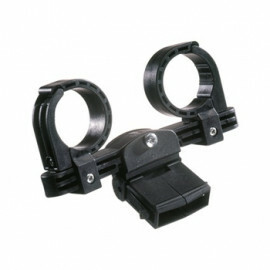 All standard LNBs can be fitted.